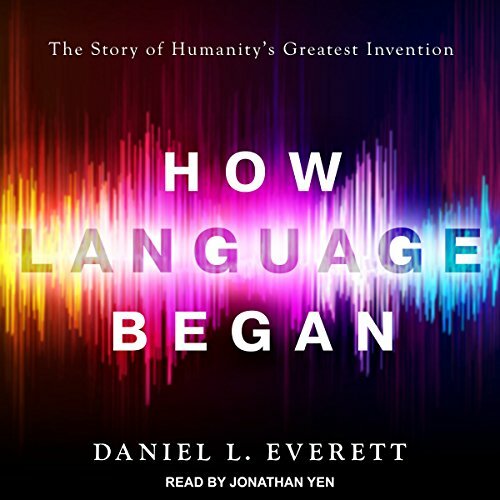 Although fossil hunters and linguists have brought us closer to unearthing the true origins of language, Daniel Everett's discoveries have upended the contemporary linguistic world, reverberating far beyond academic circles. While conducting field research in the Amazonian rainforest, Everett came across an age-old language nestled amongst a tribe of hunter-gatherers. Challenging long-standing principles in the field, Everett now builds on the theory that language was not intrinsic to our species. 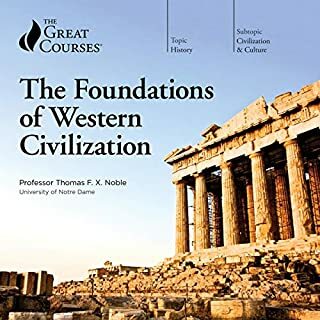 In order to truly understand its origins, a more interdisciplinary approach is needed - one that accounts as much for our propensity for culture as it does our biological makeup. Interesting subject, but the writing is drawn out and incredibly repetitive, and the performance is uninspired. All in all, a disappointment. I came to this book as someone who has a post-graduate degree in a European literature and is now deeply immersed in the research on autism. 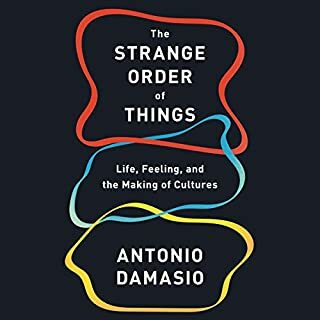 I learned a lot from it and found its main concepts to be entirely consistent with what other disciplines are discovering about social interaction (of which language is but one type). I truly appreciate the efforts of scholars to share the complexities of their fields with lay readers. 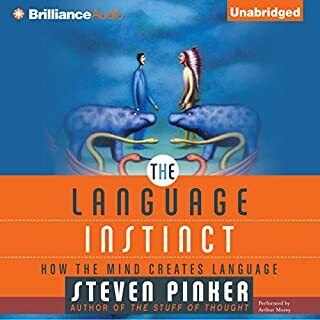 Chomsky in 1957 published Syntactic Structures, arguing that human language flows from an innate instinct, a universal grammar at the base of how humans think. 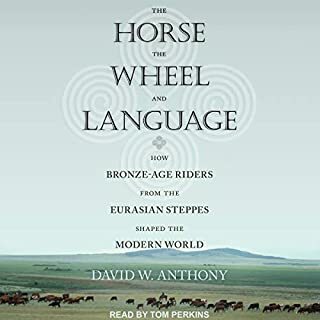 An important part of his argument is that since only humans have language, it must have emerged fairly recently, due to a single mutation, perhaps 50,000 years ago. 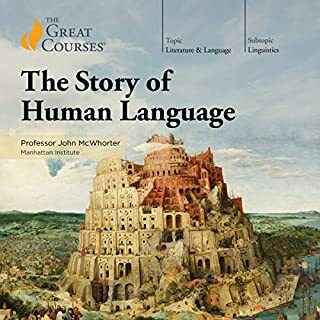 There's more to his theory, including the idea that universal grammar didn't develop for the purpose of communication, but instead was originally used to facilitate complex human thought, with language a later effect. That's not remotely a complete explanation of Chomsky's theory, but it's a good-enough starting point for a review of Everett's book. Everett says, not quite in so many words, that Chomsky is an ignorant fool. Language is obviously an invention, not an instinct, not a mutation, and he has demonstrated this by...as far as I can tell, by asserting it repeatedly. That's very sad, because there are some obvious weaknesses to Chomsky's theory, starting with the fact that complex features are essentially never the result of a single mutation. 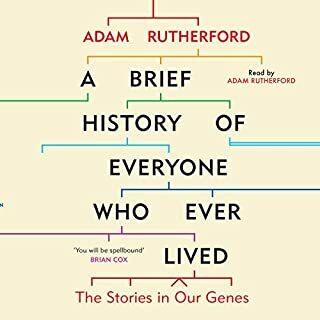 This involves a far greater knowledge of genetics than we had in 1957, of course, but it's not surprising that sixty years of research result in some significant damage to a theory grounded in areas we had not yet made major progress in. It seems far more likely, in light of what we now know, that language emerged more gradually, as mutations, and natural and sexual selection among the natural variations in genus homo, led to the development of language. Unfortunately, Everett rejects that, too. Language, he says, is just a straight-up brilliant invention, coming straight from the clever brains of Homo erectus, or Homo habilis, or Homo ergaster, or possibly even Australopithecus afarensis, whoever came up with it first. Also, there was never any proto-language. The very first language was fully functional, able to do everything its users might need language to do. Because every brilliant invention is perfect when first invented, right? That's normal, isn't it? 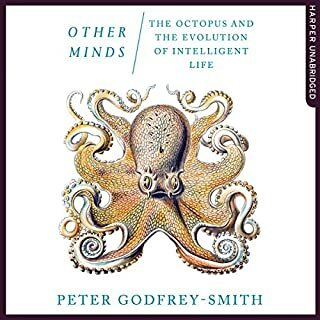 Everett also says there are no inherited language defects, which there ought to be if language is an instinct, written in the genes, rather than an invention. This would be persuasive, if true. Alas, other scientists seem to disagree, finding genetics-based language impairment not common, but nevertheless real. Here's a link to one example of a scientific paper discussing it. Full text is pricey, but if interested, your public library may be able to help you. There's also the awkward fact that every human population, no matter how isolated, has language. Why is this awkward? Because things invented in one place, don't automatically spread to other populations the inventors' population isn't in contact with. Every culture has language. Not every culture invented written language, even though it's incredibly useful, once you have spoken language and a moderately complex culture. Invention of an alphabetic-style written language is even rarer. And the wheel appears to have been invented once, in Sumeria, and spread from there. There's one exception; ancient Mexicans, but no other New World cultures, did invent wheels--and use them only in what appear to have been either toys or cult objects. Yet these were advanced, complex, sophisticated cultures, arguably more complex and advanced than the Spanish who arrived to conquer them. It wasn't lack of brains or sophistication that kept wheels as a useful concept from being invented in the New World. So, why does everyone have language? Why do two children, kept in isolation from anyone who speaks to them during the entire period they should be acquiring language, invariably emerge from that abuse speaking their own language? Why do twins not kept in that kind of extreme isolation not uncommonly develop their own "secret" language, separate from the one they use with adults around them? Humans in contact with other humans develop language. It doesn't matter how sophisticated or complex their culture is otherwise. Humans speak to each other. If they're deaf, if there's more than one deaf child even if there's no one around who teaches them sign language, they create their own sign language. It's universal. It's how humans in contact with other humans behave. It's also quite obviously for communication, another way Chomsky appears to be wrong, so one would think Everett wouldn't need to pound so incoherently on Chomsky rather than more calmly discussing the specifics. This is an interesting book. I find I've not touched nearly enough on the aspects that I like, or that I found persuasive. Yet the weaknesses are important, and also interesting. 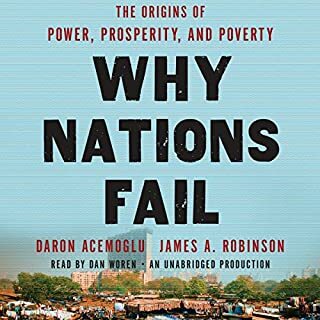 If interested in the topic, I recommend giving it a try. Everett disagrees with many other linguists, anthropologists and cognitive scientists on how and when language began and what the evidence for the origins of language are. I find his arguments strident and unconvincing. He says the people who he is criticizing have no evidence and then spins his own theory on scant, if any, evidence. No one knows when or how language began and we probably won't ever know unless someone invents a time machine.. Unfortunately, there are no fossil records for speech. Therefore, everyone who theorizes in this field is guessing, including Daniel L. Everett.. If I were grading this thesis, I would give the professor a "C". The narration is top-notch and Jonathan Yen should not be criticized for the author's shortcomings. I couldn't even make it through the first chapter of this book. The title is interesting, and would make for a great book, if it weren't for the author's preconceived notions of language. He takes a very literal approach to language, and doesn't seem to believe that body language, the act of communicating without words, isn't a thing. The first story told is about a grandfather getting bit by a rattlesnake and how, despite the daughter vividly remembering the snake shaking it's rattle, the snake did not give a warning, as a warning requires language. Any herpetologist that knows snakes can tell you that snakes use body language to communicate, as do most animals, including people. Language is not just something that requires speech, as the author seems to believe. The rest of the book could be quite good, but, unfortunately, I will never know because I can't make it past the author's notion that body language doesn't exist. I've read better. I was pleasantly surprised in the narrator's correct pronunciation of all the phonemes. I was hoping for a riveting narative about the beginnings and history of language. Instead I got a very dry and dare I say boring exercise in I can't even remember what. The take away here was that we probably had languages before we thought we did. 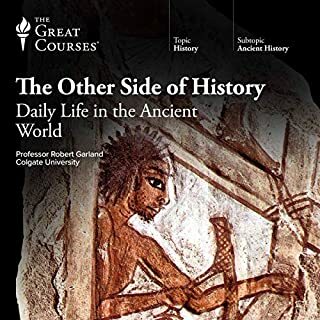 The topic is one which I find very interesting, but in the introduction he makes broad assumptions which are in no way broadly accepted by others in the field. 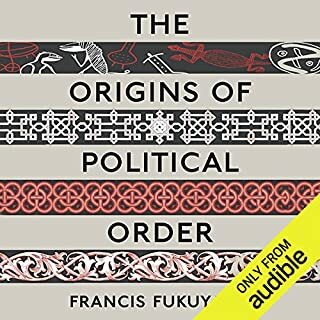 The narrator is in a perpetual state of excitement which is very offputting and when he pretends to imitate others' speech it is almost offensive. I should have paid more attention to the reviews left by others. Pop science presented in a studiously boring manner. Meandering, argumentative, and short on reasoning. Blithely states that humans lost body hair because walking upright meant they had less skin exposed that needed to be shaded by fur, without a reference. Next chapter starts arguing with Norm Chomsky, without laying out evidence in a progression, before attacking Professor Chomsky. Something somebody would read to bore people at Thanksgiving dinner. 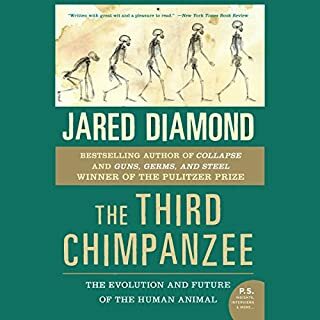 I was surprised to find that a large part of this book is devoted to evolution, and the make up of skeletal mechanics of the humanoids throuout archialogic history. 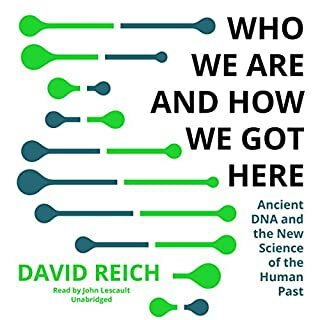 I did not at all expect to hear details of how the spinal chord of a pre-human enters the skull or how it would affet that pre human if it were to walk up right. It was mind numbing with this sort detail of homo species for many chapters. I cant recomend this book unless you are a graduate student studying in this field.